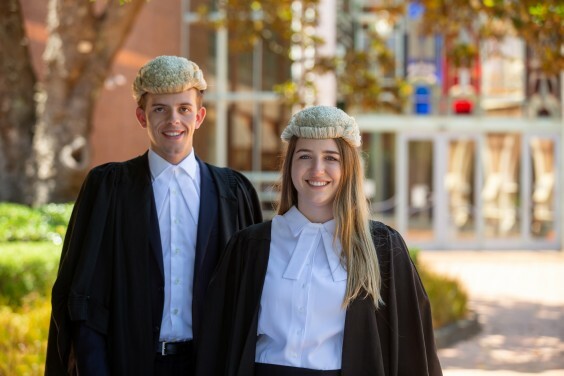 WitEx provides New Zealand law students a unique opportunity to practise their advocacy skills in a friendly environment resembling a real courtroom hearing. The competition is fun, rewarding and a great training experience for aspiring courtroom lawyers. The preliminary rounds and finals are held in the first half of each year, and MinterEllisonRuddWatts has proudly sponsored this competition for more than 25 years. WitEx requires you to act as counsel in a mock court hearing before a judge. You will either appear as counsel for the prosecution/plaintiff or the defence/defendant. In each round, you will present an opening and closing address to the court and call one witness to prove your set of facts and support your case. The key to success at WitEx is your direct examination and cross-examination of the witnesses, and you will learn a lot from the experience. The problem question will be given to you 90 minutes before the hearing. It helps to have a general understanding of the law of evidence – 20/100 marks are allocated to how you deal with evidence law. The most important skills to demonstrate are an ability to get the information you need from a witness and to present compelling arguments. 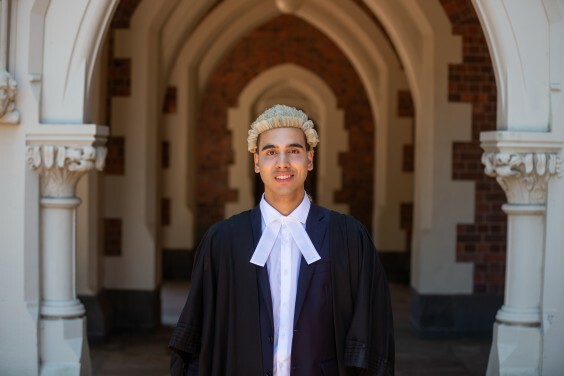 Winners from each regional competition have the opportunity to travel to Australia midyear to compete against the winners from each Australian university at the ALSA Conference.